Chief Operating Officer Marty Beard said in a statement posted on BlackBerry's website that the service will no longer operate in Pakistan from today. 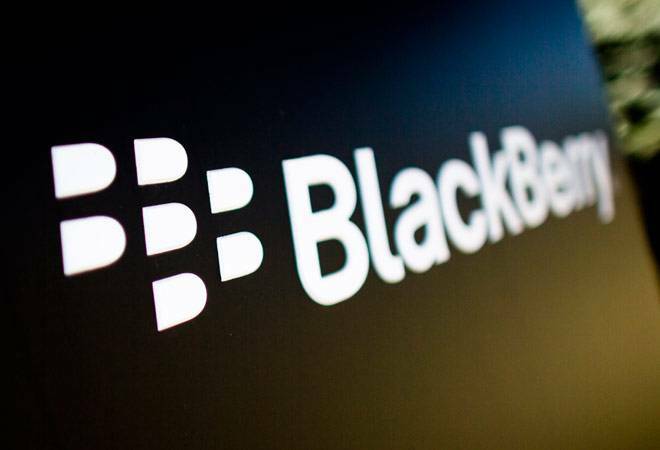 BlackBerry has announced that it will exit Pakistan due to restrictions imposed on its services by the government which has been demanding access to the user data of the Canadian smartphone maker. Chief Operating Officer Marty Beard said in a statement posted on BlackBerry's website that the service will no longer operate in Pakistan from Monday. Beard said the company will exit the market because remaining in Pakistan would have meant forfeiting our commitment to protect our users' privacy. Telecommunication watchdog Pakistan Telecommunications Authority (PTA) in July notified the country's mobile phone operators that BlackBerry Enterprise Services (BES) would not be allowed to operate in the country from December for security reasons. BlackBerry did not make any announcement that time but now the ailing phone maker, which recently launched its first Android handset, has confirmed that it will leave the country after it refused to grant Pakistani authorities access to its systems. Beard said Pakistan wanted the ability to monitor all Blackberry Enterprise Services traffic in the country, including emails and BlackBerry Messenger messages. PTA had clarified that other BlackBerry services such as messenger and BlackBerry internet services (BIS) would continue. Officials have not immediately reacted to BlackBerry's decision to pull out of the country. The Canadian manufacturer once ruled the smartphone roost with its business-focused, keyboard-toting devices. But after being obliterated by Apple's iPhone and a slew of Android-powered devices, BlackBerry was relegated to tech's lower leagues.